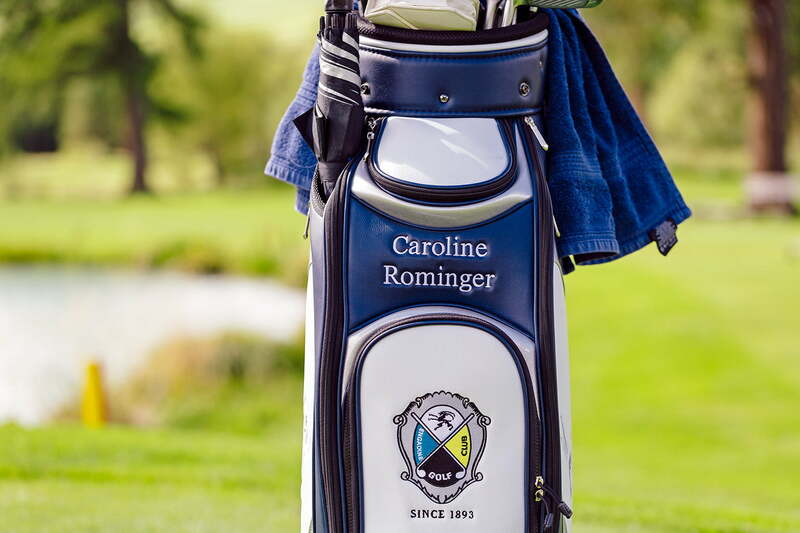 The Engadin region is an exclusive golfing paradise that meets the very highest aesthetic and sporting standards. 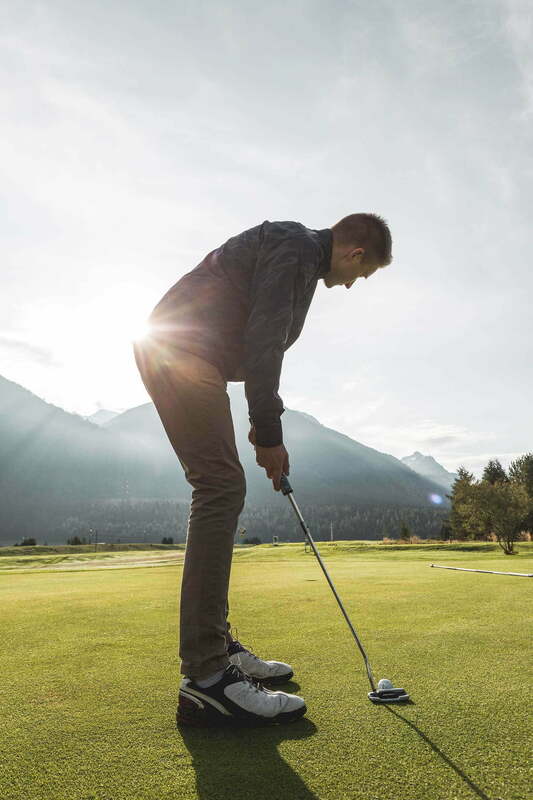 Have you ever teed off against the backdrop of a spectacular Alpine panorama? In Engadin, you can. Three golf courses perfectly integrated into the natural landscape at 1,800 metres above sea level offer a golfing experience unlike any other. 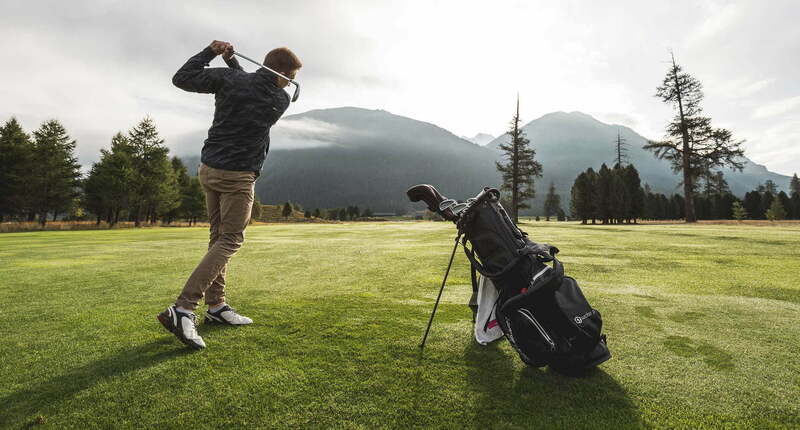 So it’s not surprising that St. Moritz and Engadin are among the most famous golfing destinations in the Swiss Alps. Kulm Golf St. Moritz is one of Europe’s highest golf courses. 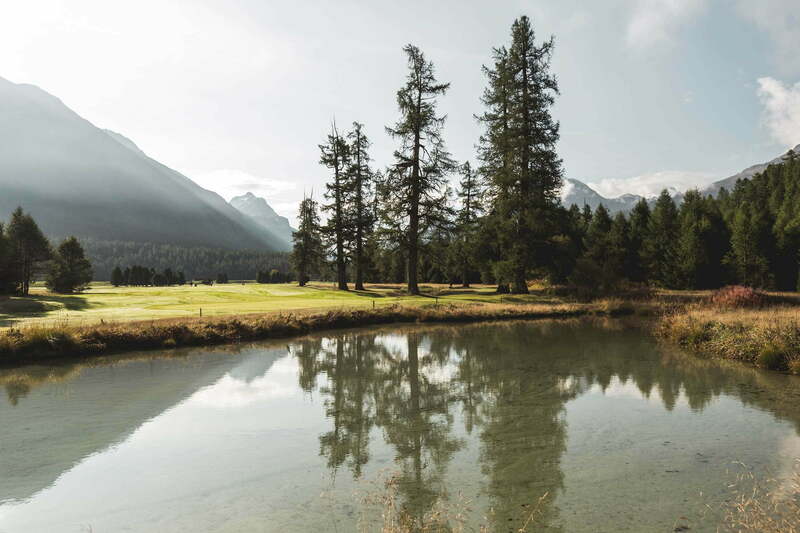 Best of all, this challenging 9-hole executive golf course is just five minutes’ walk from the centre of St. Moritz. Unique mountain views are par for the course at the legendary 18 holes in Samedan. The open and flat course has many water features that ensure great variety and scope for strategic play. Its driving range boasts around 40 tees, so there’s plenty of space for you to practice your swing. Unique mountain views are par for the course at the legendary 18 holes in Samedan. 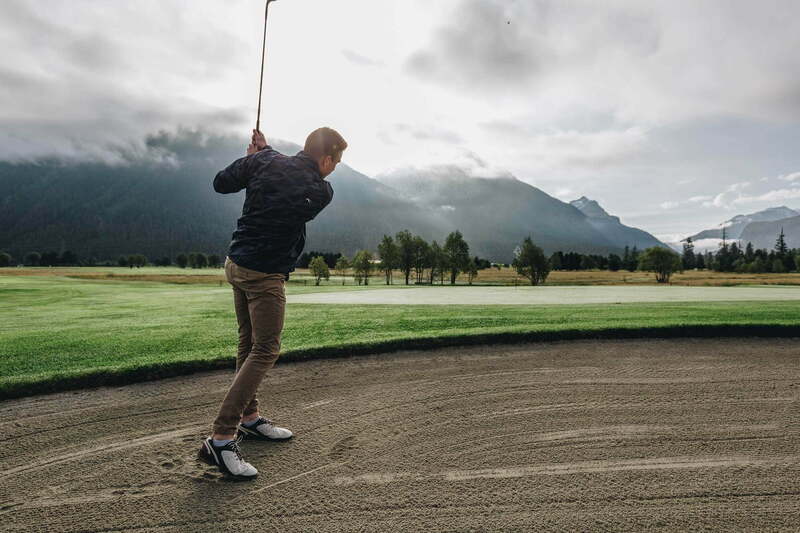 The 18-hole course in Zuoz-Madulain takes things to the next level: unlike the flat landscape in Samedan, this hilly course is sure to get your pulse racing. It’s popular among both experienced and amateur golfers.